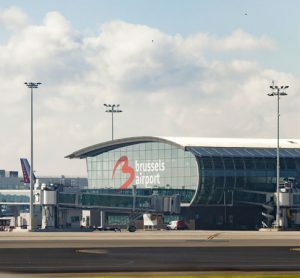 In an effort to optimise overall operational efficiency, Brussels Airport embarked on a project to centralise their services to the benefit of both passengers and staff. 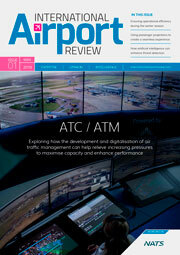 Arnaud Feist, CEO of Brussels Airport Company, outlines the project. 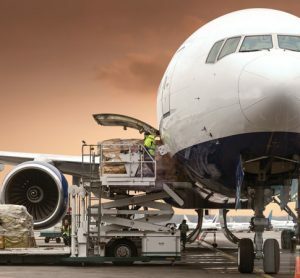 Arnaud Feist, CEO of Brussels Airport Company, reveals the airport plans to further develop its cargo activities.